Lukon (2 years ago) Inappropriate? 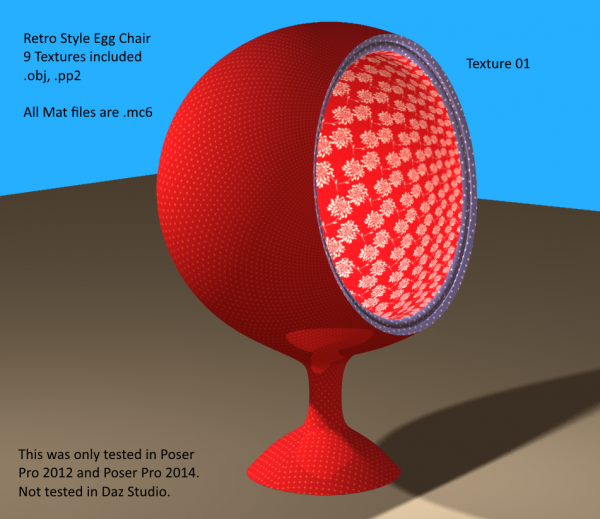 I guess the materials don't work in DAZ Studio without some converting or something. But the default material is cool enough.